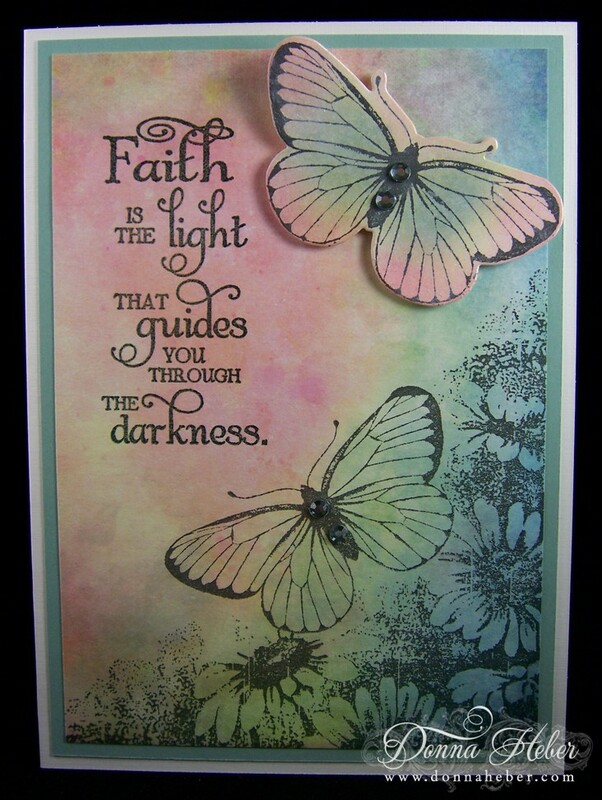 I recently entered a card in the Our Daily Bread Designs Challenge (something new and something old). 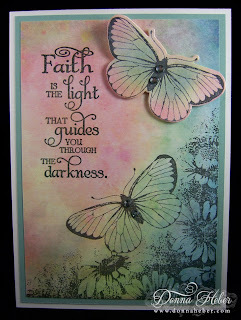 I am pleased to announce my card was chosen as one of the Shining the Light spotlight cards for this challenge! Thank you everyone at ODBD! Here is the card I submitted. For more information about this card, please go to this post. Thank you! Congratulations for you! This is beautiful. Great Card Donna. Congratulations! I am not surprised they pick your card, you do good work. Congrats Donna! Your card is beautiful..you so deserve it! congratulations donna, this card deserve it. Congratulations Donna, it's a BEAUTIFUL card. Again such beautiful soft colors. Yay Donna!!! I love the color gradient you used! Gorgeous! Congrats on your spotlight. It's an exquisite creation! Congrats ont he spotlight, It's a beautiful card and the colors are wonderful. Congratulations! That is a beautiful card with gorgeous colors! Big congratulations, Donna!! Beautiful card! !